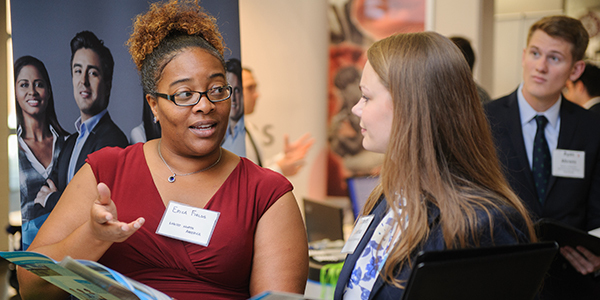 Assessment and Planning manages data collection and program evaluation and research in order to support intentional and meaningful programming efforts within the Division of Student Life. 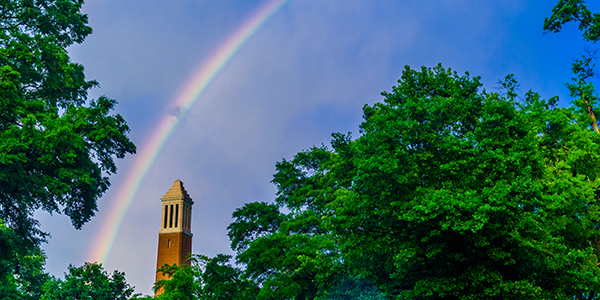 The Blackburn Institute develops ethical leaders who work to accomplish change within the state of Alabama and the nation. 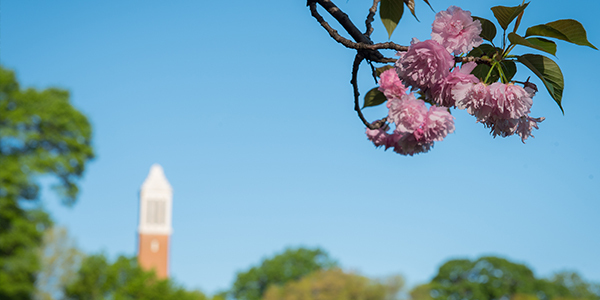 The Career Center provides assistance to UA students and alumni with selecting a major, planning a career, developing job-search strategies, and more. 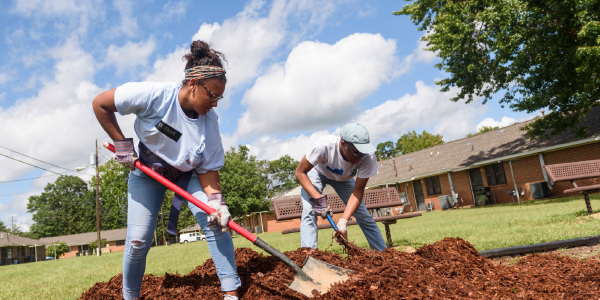 The CSL strives to enhance the student experience through active and diverse engagement opportunities, which allow students to enhance their leadership skills while becoming active, global citizens. 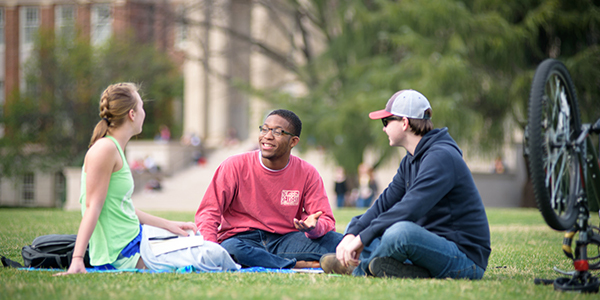 Collegiate Recovery and Intervention Services provides a comprehensive continuum of care for students with substance use concerns. 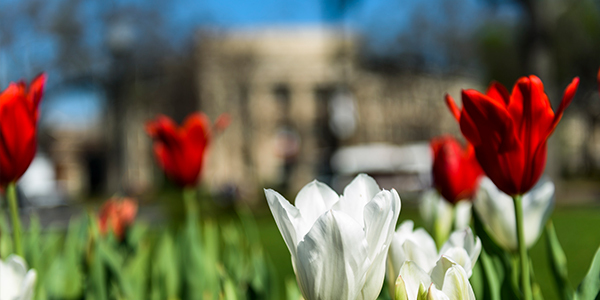 The Counseling Center helps students achieve academic success and personal growth through quality counseling and psychological services, outreach, and consultative services, and the training of mental health professionals. 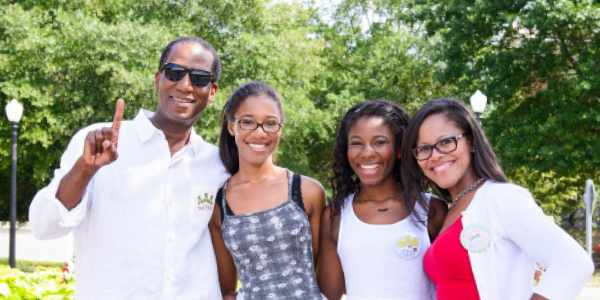 The Dean of Students Office provides support and guidance to all students. 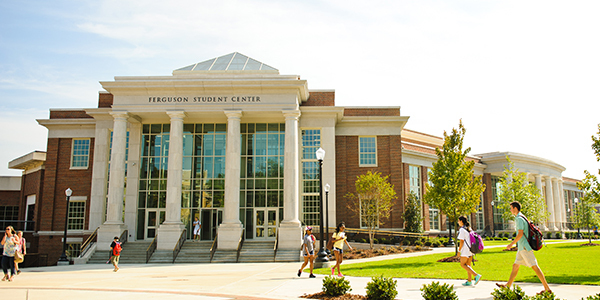 The Ferguson Student Center and its team seek to enhance each student’s learning experience by offering a wide variety of high-quality services, collaborative programming, and leisure time activities. 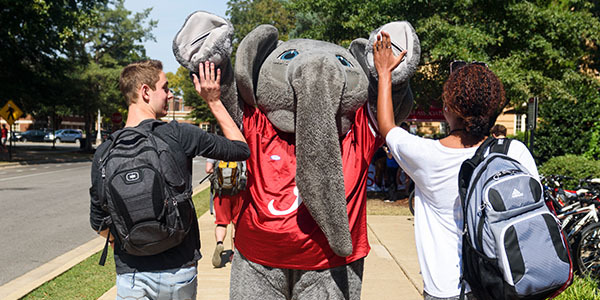 First Year Experience and Retention Initiatives works to support the successful academic and social transition of new students into the UA community. 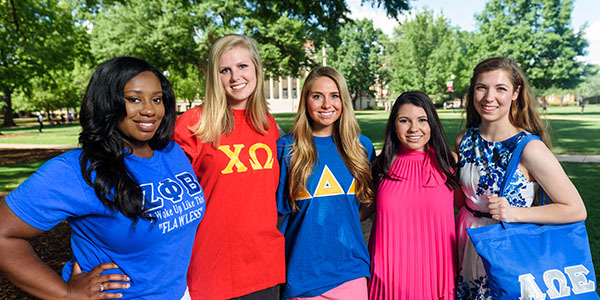 The Office of Fraternity and Sorority Life is dedicated to the growth and success of the Greek community at UA and to the individual development of sorority and fraternity members. 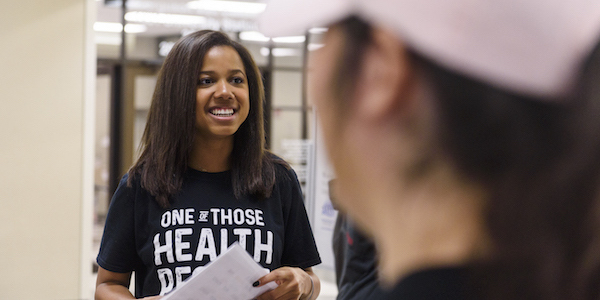 Health Promotion and Wellness collaborates with UA students, faculty, and staff to promote a healthy campus environment, enhance student well-being, and foster student empowerment to achieve optimal health and academic success. 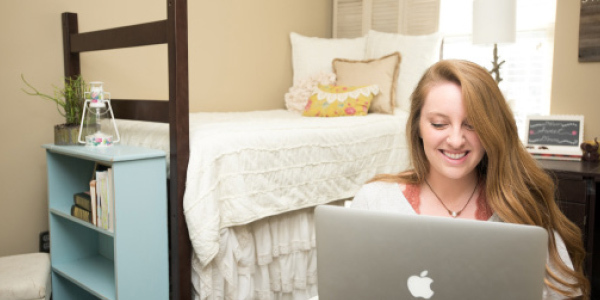 Housing and Residential Communities supports students’ development, learning, and engagement through intentionally designed environments, programs, and services. 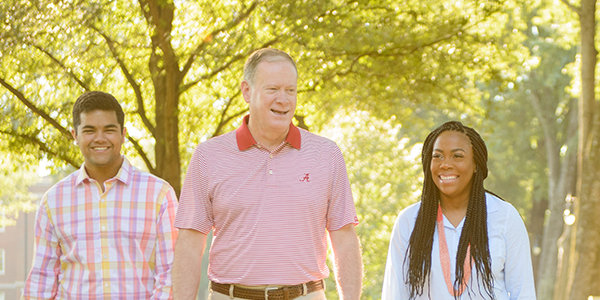 The Vice President and his team lead the Division of Student Life in providing intentional programs and services to support students and maximize their learning experiences. 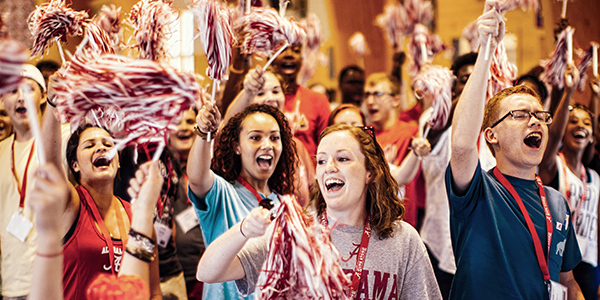 Parent & Family Programs informs and engages parents and family members of UA students to assist them in supporting their student from orientation to commencement. 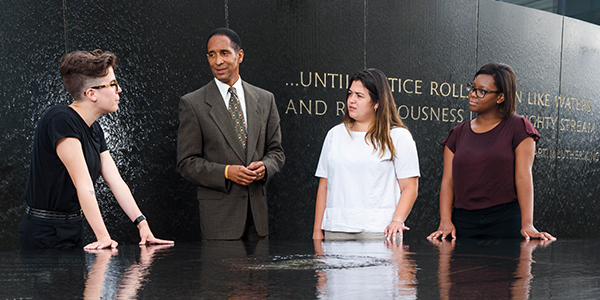 Student Care and Well-Being provides case management and advocacy services to students in need of support and assistance during times of crisis. 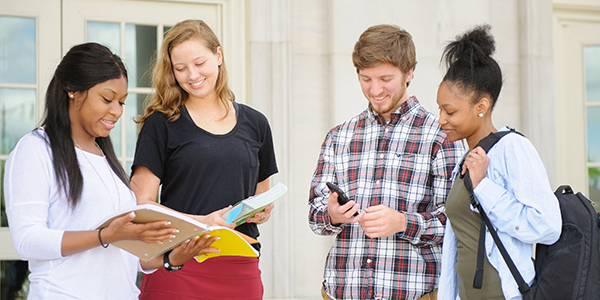 Student Conduct adjudicates cases arising from student non-academic misconduct and develops students in a manner that provides a foundation for success and responsible citizenship. 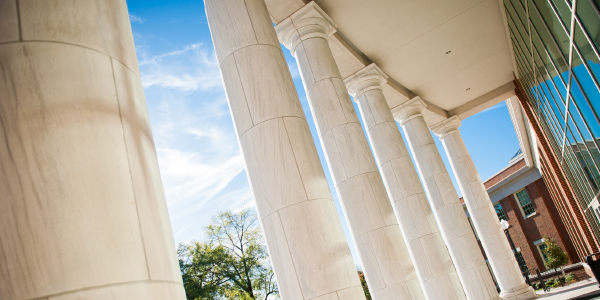 The SGA provides a voice for all UA students and enhances the University of Alabama experience for all students. 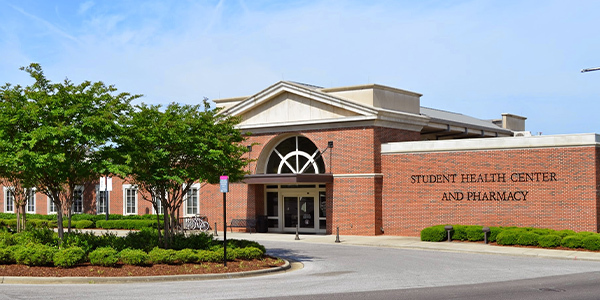 The Student Health Center and Pharmacy provides efficient access to a wide variety of quality, on-campus healthcare services. 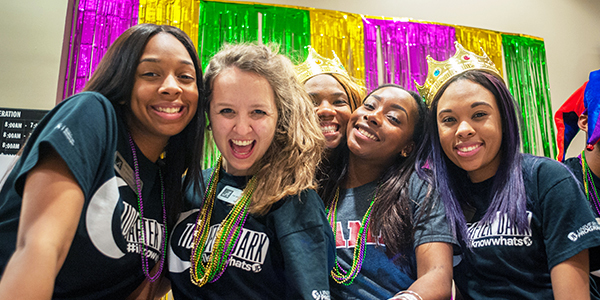 Student Involvement connects students to groups and activities that fit their passions and foster their interests. 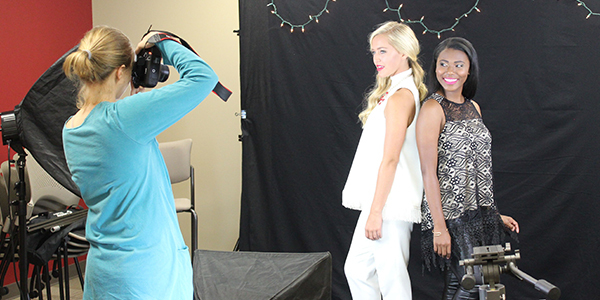 The Office of Student Media keeps the UA campus informed through a variety of student-run media, including a newspaper, radio station, and several journals. 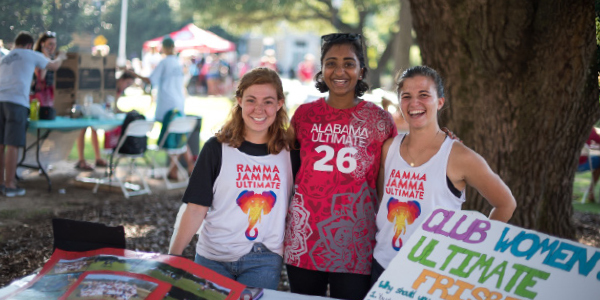 University Programs fosters community and maximizes student development through campus-wide events implemented by UA students. 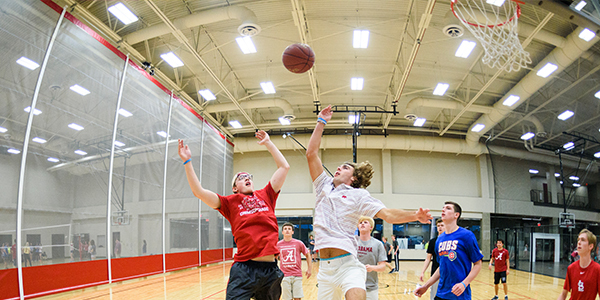 University Recreation serves students, faculty, staff, and the community through opportunities to foster health and well-being, as well as learning, leadership, and inclusion. 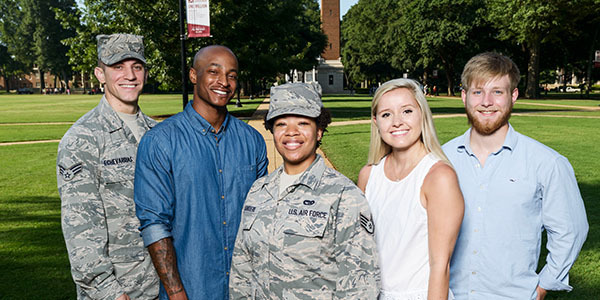 Veteran and Military Affairs serves veterans, service members, dependents, and survivors, and supports the transition from military to college life. 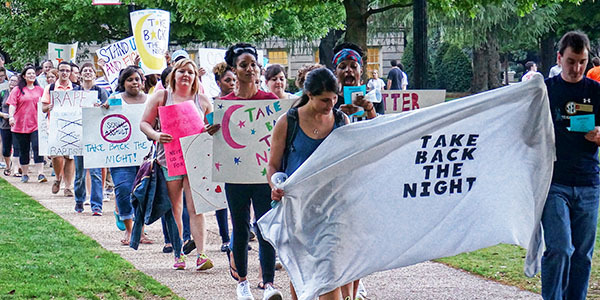 The Women and Gender Resource Center addresses gender inequity and fosters a community of multiculturalism, social justice, safety, and leadership through gender-related outreach, advocacy, and support to communities of all identities.